They also offer significant advantages for public bodies such as the police, fire brigades, first responders, health officers and radiation protection inspectors. Its robustness and simple use make it easy to measure the gamma dose rate (ambient dose equivalent rate (H*(10)) or exposure rate). 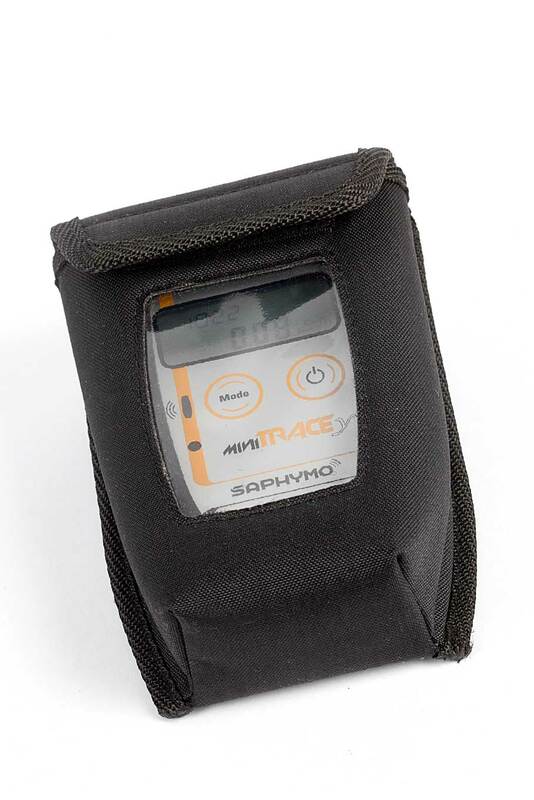 MiniTRACE is equipped with an internal memory and enables the storing of up to 650 measurement values as well as the accumulated dose, optional GPS available. MiniTRACE gamma has a fast response time (1 sec) and four settable alarm thresholds to set through an infrared interface, with visual and audible alarm output. 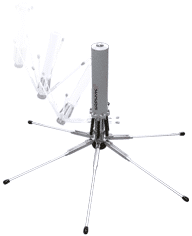 Its long battery lifetime allows for long-term operation (up to 2,000 hours), and it has internal storage for 650 dose rate values and doses. MiniTRACE is adapted to harsh conditions with its robust housing. Calibration according to international standards. Equipped with a radio module, MiniTRACE can be linked to a ShortLINK/SkyLINK network with a DataEXPERT Management system. 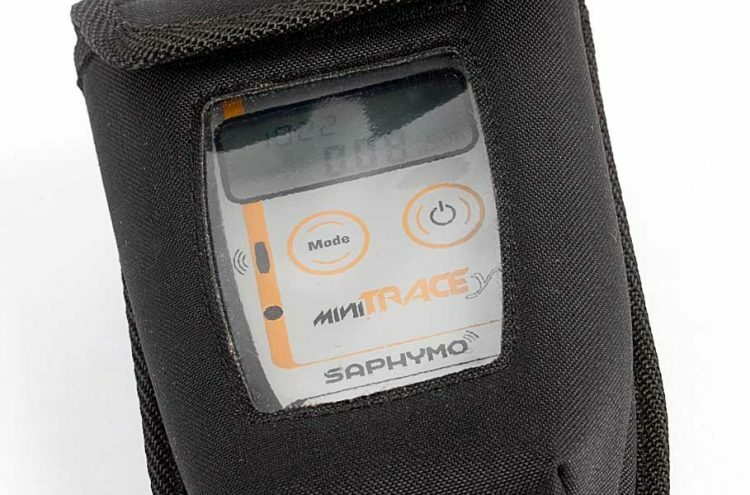 MiniTRACE detects gamma and X-rays radiation within a short response time, with the help of its sensitive energy compensated Geiger-Mueller detector. MiniTRACE is equipped with an internal memory and enables storing of up to 650 measurement values as well as the accumulated dose. 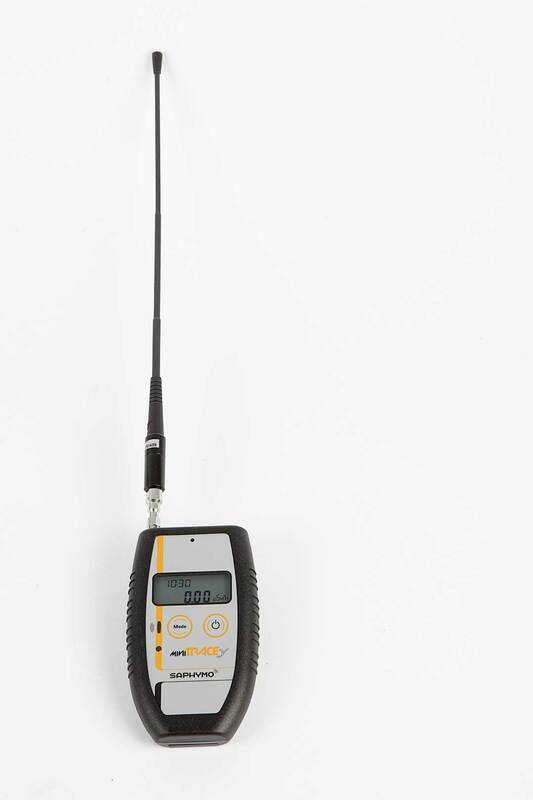 All measurement values can be read with the infrared interface, using the communication kit. Optionally, a GPS module is available. 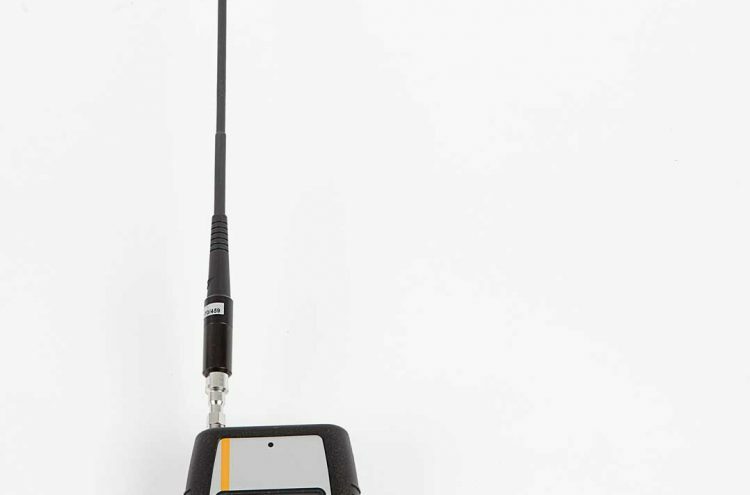 The radio versions MiniTRACE γ S10R and S100R are equipped with a wireless UHF transmission module. The radio system can be completed with SkyLINK (up to 20 km/12.5 miles) or ShortLINK (up to 2 km/1.25 miles) and the powerful software DataEXPERT.